Eva Ingersoll Wakefield, daughter of Eva Ingersoll Brown, and granddaughter of Robert Ingersoll, "The Great Agnostic," devoted her entire life to the promotion of world peace and animal welfare. 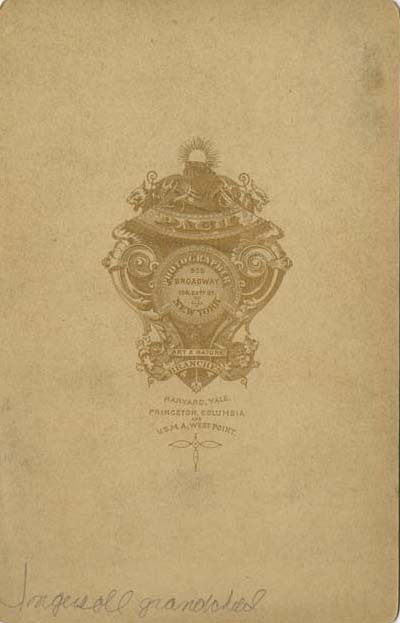 She became the authority on the life and work of her grandfather. 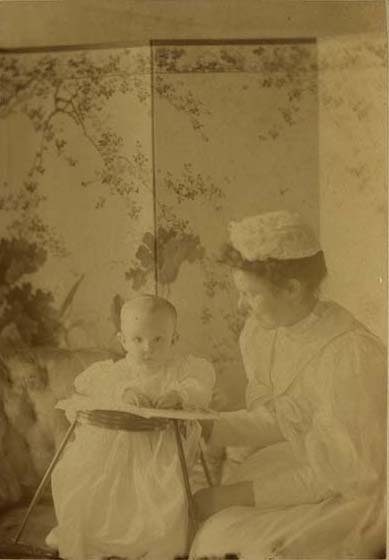 Pach Bros., “Eva Ingersoll Wakefield, Infant,” Chronicling Illinois, accessed April 25, 2019, http://chroniclingillinois.org/items/show/14918.